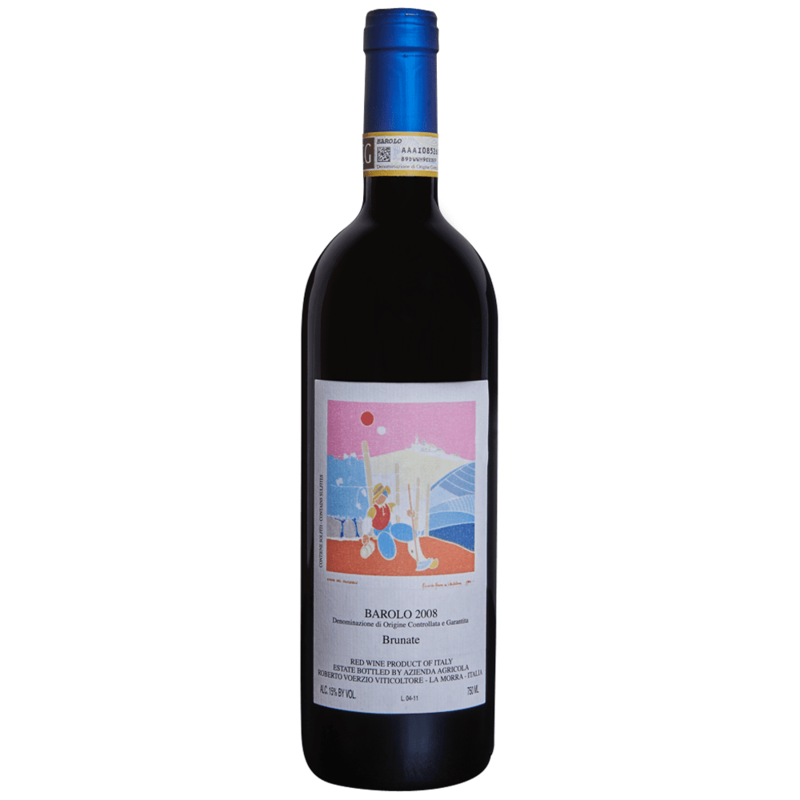 The 2008 Barolo Brunate is beautifully balanced from start to finish. Freshly cut flowers, mint, licorice, hard candy and dark red fruit are layered in this utterly impeccable Barolo. Waves of fruit build toward a huge, dramatic finish supported by serious tannins, yet the Brunate remains one of the more understated wines here. The Brunate is all about length, weightless elegance and an elusiveness that is only matched by the greatest Burgundies. This is a dazzling effort. Readers should expect the Brunate to take the better part of a decade to become expressive. Following the Brunate over the course of several days was immensely rewarding. Anticipated maturity: 2018-2033. The sweet cherry and floral core is accented by bouillon, soy and black tea flavors in this elegant, vibrant red, which persists with fine length and a finish of tea and tobacco. Racy. Best from 2016 through 2030. 266 cases made.